This is the last Sunday to sign up for the UMW Fall Tea! Please go the sign up table after each service as we need a head count. Ladies, come to our Fall Tea and bring your daughter, granddaughter, and friend! 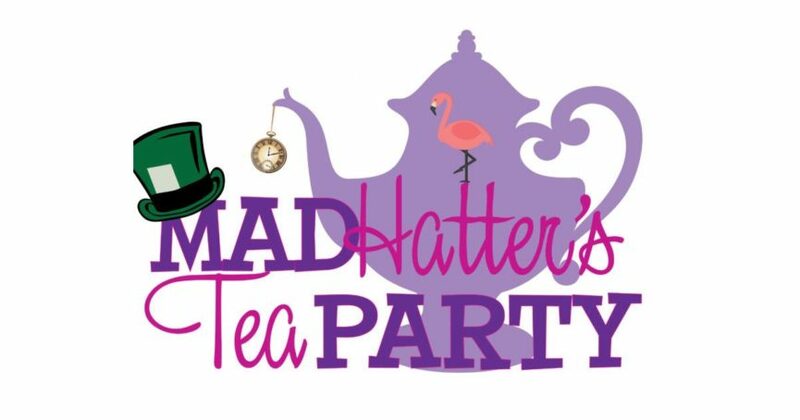 The “Mad Hatter Tea Party” will be on Saturday, September 22, 2018, at 2:00 p.m. and will cost only $10.00 for adults and $7.00 for young ladies under 12. Tickets on sale every Sunday after services. Make plans to attend! This is a fundraiser for the UMW and a great way to enjoy fellowship together.